Železničné opravovne a strojárne Zvolen a.s., (ŽOS Zvolen) is the biggest and most significant company focusing on reparation and modernization of motor locomotives and motor railcars in Slovakia. The reparation of railway vehicles has got tradition for 140 years, since the creation of railway manufactory in 1872. From the historical view, the one of the most important year is "1994", when the company formed into joint-stock company, and it separated from The Railway Company of Slovak republic. 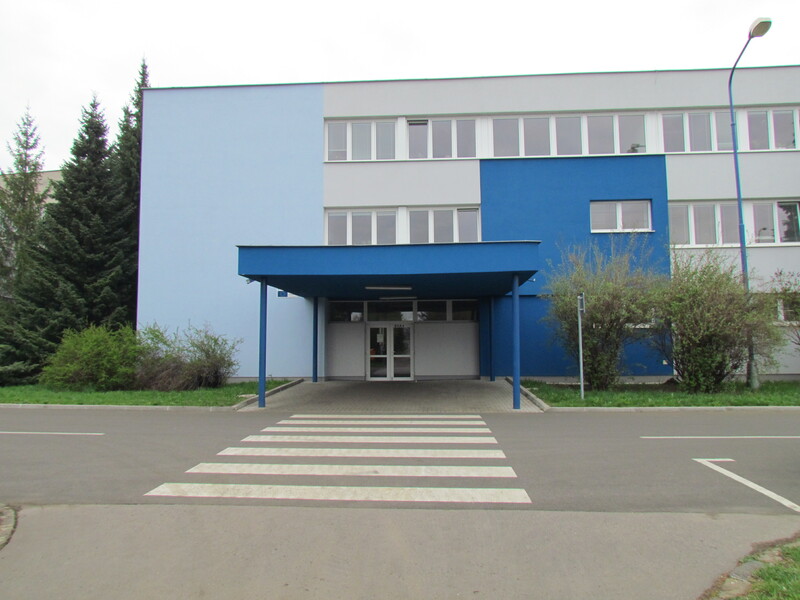 Repair manufactory of Zvolen become major owner of the company and after that, in 2008 The company have become part of ŽOS Trnava Group. The current production programme in the field of repairs of railway vehicles offers wide range : motor units and motor locomotives all depends on the customers´ requests. Technological equipment depends on level of technological park of railway vehicles. milling, drilling, slotting, toothing system: front, straight, sloping, grinding and other. Company´s business activities are connected with the most dominant partners : ZSSK Cargo and ZSSK Slovakia- the most important providers of railway services. This is the most significant business acitivity which depends on company´s strategy. Commercial acitivities also expands into foreign markets- EU -countries, it means that ŽOS Zvolen, a.s. produces components and welded structures for producers of railway vehicles and also others. Other important partners are Škoda Vagónka Ostrava, ZOS Zvolen, Rocla OYJ, GW Train Regio, US Steel Košice. Strategical target of the company is to expand business acitivities to the Eastern Europe and also other areas, and thus offer the wide range of production to the new potential markets. 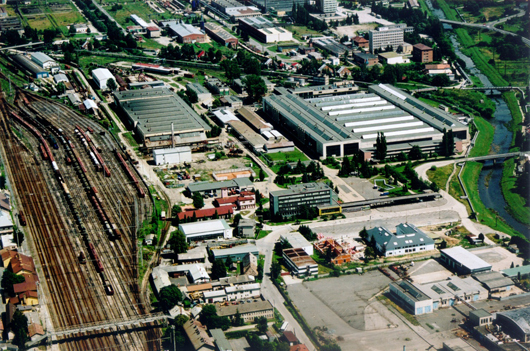 LOKO operation place is the core unit of ŽOS Zvolen that provides modernisations, revisions, maintenance and repairs of diesel and electric rail vehicles, production and repairs of spare parts needed for the RV operation and the related business activities. It also produces components for rail vehicles and machine components and sets for other clients from Slovakia and abroad. Trained professionals with many years of experience gained in the field of maintenance, repairs, reconstructions and modernisations of rail vehicles, aggregate repairs and reconstructions, production and re-passing of spare parts and machine components work in LOKO operation place. The machine production (MP) operation place provides production and renovation of spare parts for repairs and modernisation of rail vehicles in particular. The MP division produces about 60% external prudction, the other production is production added for LOKO division. These days MP production is expanding to foreign countries such as Finland, France, Suise and other countries. Machine equipment was modernised by adding machine tools and other machinery. Investments in new technologies enabled the use of highly specialised technological procedures, including crankshaft welding, renovations of combustion engine cylinder heads, fine working of rail vehicle dual axles, production of gearing, grooving, etc, moreover this process is still continuing. Machine equipment is still expanding thanks to new technologies such as pressbrakes, plasma cutting machine. These days the MP division starts the process of aluminum welding. The production is oriented to machining but also to machining of welded structures. As a result of investments in oversized horizontal machining cnc there is guaranteed the production of big details and also machining of welded structures.There is implemented ISO standard system for welding and machining, what guarantee high level of quality and value added.